Are you a journalist, blogger or researcher? Here you can find links to some of our core assets, information about our senior leaders and answers to some frequently asked questions. You can also get the latest information from our major programmes of work. If you need anything else, please email our team who will be happy to help. 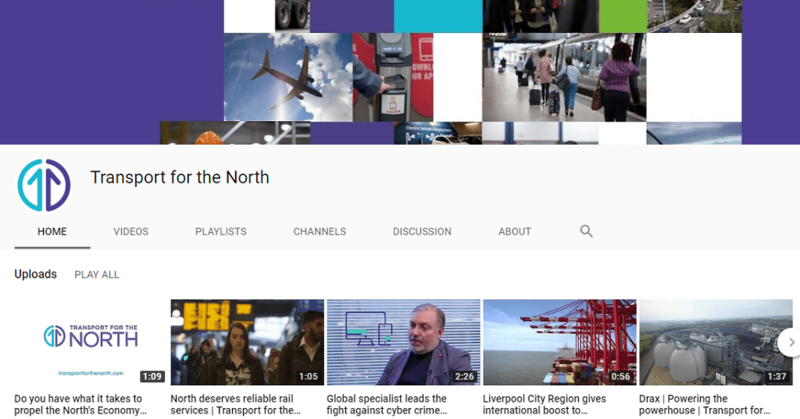 Check out our YouTube channel, where you can find all our video content relating to our activities and major work programmes. 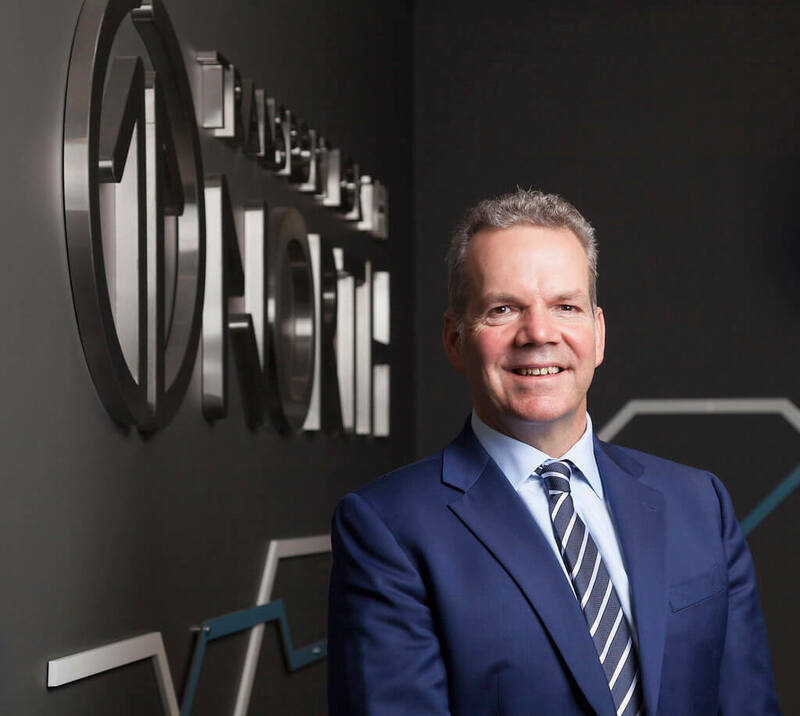 John Cridland has a wealth of directorial experience, his principal role at Transport for the North is to manage and provide leadership to the Operations Board as well as being accountable to shareholders from the Partnership Board. Right-click on the image to save the image or email the team for a high resolution version. Barry White leads the development and delivery of Transport for the North’s Strategic Transport Plan and provides strategic leadership to deliver the organisation’s vision of a thriving North of England where modern transport connections drive economic growth and support an excellent quality of life. He is accountable for the overall performance of the organisation, its integrity and activities. Right-click on the image to save or email the team for a high resolution version. The 30-year plan is the first of its kind and outlines how transport connections across the North of England need to be transformed over the short, medium and long term to drive sustainable economic growth by 2050. The final version of the plan will be published early next year. Over the next 30 years, we want to transform our road, rail, sea and air connections to help drive long term economic growth. Our Strategic Transport Plan explains the need for investment in transport across the North and identifies the priority areas for improved connectivity. We are making the case for pan-Northern strategic transport improvements, which are needed to support transformational economic growth. This will allow the North to increase its productivity, create more job opportunities and make a greater contribution to the UK economy. It requires the delivery of a sustained investment programme across the North to build infrastructure, strengthen skills, harness innovation, and encourage smart technology. Transport for the North is a unique partnership, bringing together the North’s nineteen local and combined authorities and northern business leaders with Central Government. This body allows the region to speak with one voice on the transport infrastructure investment needed to boost the North’s economy. The ability to create Sub-national Transport Bodies to plan and prioritise long-term infrastructure investment in a specific region was created by Parliament with an amendment to the Local Transport Act 2008 which was passed in January 2016. A proposal for Transport for the North to become the first Sub-national Transport Body was agreed upon by all nineteen of the organisation’s local and combined authority partners before being approved by Parliament. Following approval from Parliament, Transport for the North became England’s first Sub-national Transport Body in April 2018. Once a voluntary partnership, Transport for the North is now a formalised, standalone organisation that will act as a unified and determined voice for the North of England. It has a clear remit to identify and plan investments in transport infrastructure that will deliver unprecedented transformation for the North’s economy. Statutory status means the organisations becomes a Statutory Partner to the Department of Transport (DfT) and that recommendations are formally considered by Government when important transport decisions about the North are being taken.